Take advantage of cost-free specialist assistance online to determine chances of qualifying for a Chapter 13 bankruptcy car loan. Act to solve your transportation problems as well as repairing your credit rating within a stipulated frame of time period. To get started, apply online now! At CarLoanApproval, we may help you to explore probability of getting car loan during chapter 13 as well as post discharge of debts. In a typical chapter 13 process, debtor is required to repay portion of his debts to creditors with a favourable 3 to 5 years monthly payment schedule. To that effect, if you are out for financing a car while in chapter 13 online, it could be vital for you to take the below mentioned steps into consideration. Prepare a list of reasons explaining why you need car and present it to the “Trustee”. Discuss various available alternatives to purchase vehicle with the bankruptcy “Trustee”. 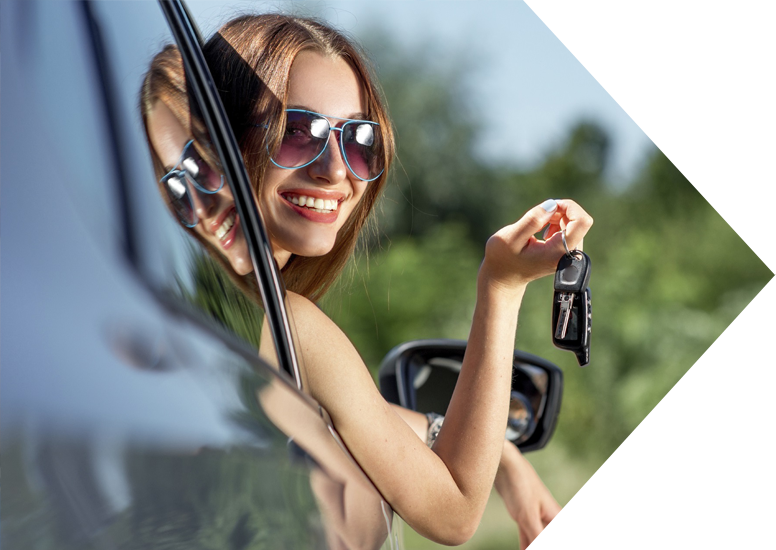 Secure written permission from the “Trustee” to go ahead with your decision to buy a car. Fill and submit a quick as well as simple online application form with all necessary documents. Obtain an approval from a suitable bankruptcy car finance lender and get the vehicle that fits your budget. The most important aspect of securing an open chapter 13 auto financing loan is the manner in which you will repay the loan. Here are few crucial guidelines which you may find useful during your effort to get financial help. Clear car loan debt in chapter 13 – In a typical chapter 13 debt settlement process, debtor is required to pay back his auto finance loan dues. Alternatively, one can also repay debt directly every month by ensuring regularity in monthly car payments and thus, avoiding Trustee’s commission. Check the Loan-To- Value (LTV) ratio – If considering applying for a chapter 13 car loan online, it may be vital for you to make sure the value of car is more than the loan amount. Get interest rate reduced on car loan – In case you already have a car, the chapter 13 procedure allows debtor to get interest rate reduced to pay back loan dues. Our experts could tell you more on the exact process which is to be followed to get rid of the loan with affordable and sustainable monthly instalments. Surrender the car if can’t repay debt – One of the options on auto financing while in chapter 13 is that if you are not in a position to pay back the loan on existing vehicle, you can surrender it your lender who will then auction it for recovering his dues. Qualifying for car financing while in chapter 13 can be a highly challenging task but with expert help, such a possibility can be realized. Probable applicants need to consult competent specialists to solve their daily transportation problems with cars that fit their needs and budget. 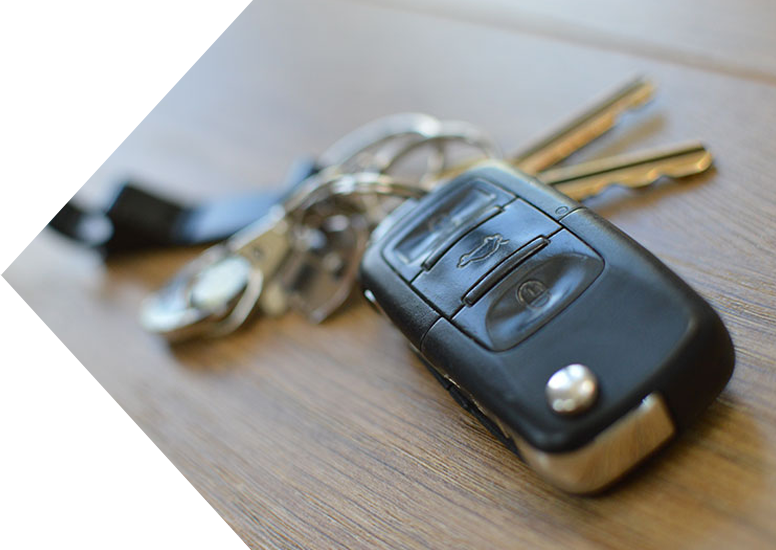 In addition, chapter 13 process too permits debtors to explore possibility of buying cars if the “Trustee” deems it fit and is convinced that debtor actually needs car for continuing with his business or work. Many people might be wondering as to how to get auto loans while in chapter 13 process. We can teach them the techniques to get approved. For improving chances of securing a car loan approval when in open chapter procedure, it could be advisable to follow the steps as under. Get written consent from the court appointed chapter 13 bankruptcy Trustee to go ahead with your decision to finance car. Court will assess your need for car & determine the loan amount that can be permitted. Look for lenders that specialize in providing car loans to people who have filed for bankruptcy for discharge of debts. Trustee will oversee the documentation procedure and ensure that monthly car payments are well within limits sanctioned by chapter 13 court. If you are applying for auto loan after chapter 13 discharge of debts, then you may not be needed to take permission from bankruptcy court. But you must get letter from the court which says that all debts have repaid fully or satisfactorily. Reap an array of important advantages as follows. Little or almost no need to get into the hassles of costly dealership financing loans. It is possible to obtain auto loan approval by paying a large down payment amount. Most of the specialized lenders will not ask for details of vehicle’s make and model. By getting post chapter 13 car loan pre-approved, you can know affordability of the loan. Auto loan pre-approval can enable you to purchase next car like cash buyer at dealerships. CarLoanApproval can help you to locate professional lawyers online to guide you for buying a car with chapter 13. Get lowest interest rates on your auto loan in chapter 13 with us and saves money. Get started today.